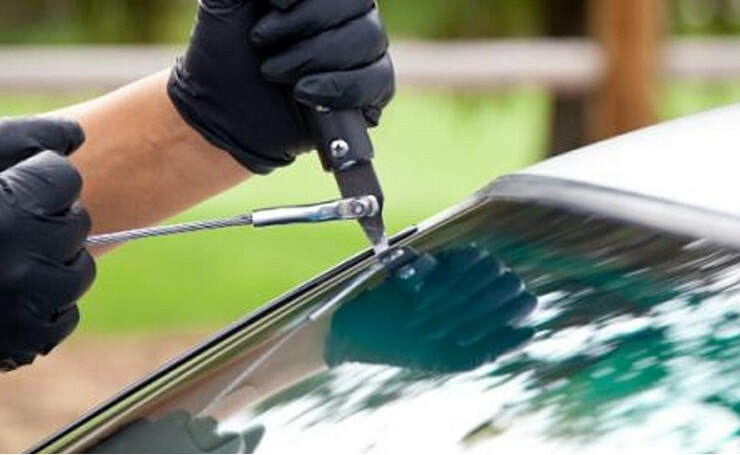 Alpharetta Auto Glass is your your local auto glass shop that provides comprehensive auto glass repair, replacement, and new installation right where you are. Yes! We offer the best auto glass services through our mobile services team. Check out all that we offer here on our website or give us a ring at 404-369-1302 to tell us about your needs. We are a locally owned and operated company that has served Northeast Atlanta for years, and would be happy to have you join our family of customers. Our Alpharetta auto glass experts have experience and skill to provide you with the best services. We offer services to average everyday family vehicle owners as well as fleet services for local businesses in Alpharetta. Our team of auto glass professionals is always ready to speak with you and we're just a phone call. Not sure if we service your make or model of vehicle? Contact us today to find out. Please tell us about the problems you are experiencing. We provide a full range of auto glass services for cars, trucks, SUVs, and commercial fleets using OEM parts and materials. Quality and safety are our priorities. We provide our customers with solid and consistent services and support, most of the time right where they are which is a great savings in time and money. We hAVE DISCOUNTS For fLEET AND COMMERCIAL VEHICLE OWNERs. Our team of auto glass professionals provides quality service that is unmatched in Alpharetta at comparable rates. We are experienced, skilled, and dependable here at Alpharetta Auto Glass so you can count on us to be there when you need us and get the job done to the highest standards. Our FREE mobile auto glass services are for your convenience and will save you both time and money. We do offer same-day services based on urgency and availability. Alpharetta Auto Glass is dedicated to serving you where you are in your time of need, and that is why we offer a full range of mobile auto glass repairs and replacements. 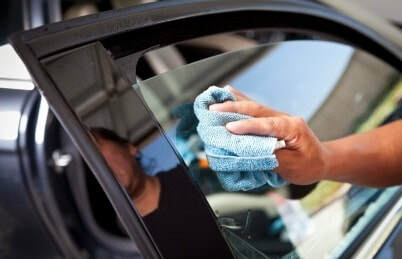 We bring our skill and expertise in auto glass services straight to your door for your convenience and peace of mind. Trust our team to get you back on the road in no time. We offer great deals on services for multiple vehicles and ongoing contracts for fleet repairs for small businesses or larger corporations. We are equipped to handle any window and glass services you need, from replacing window regulators and motors to replacing heavy-duty windshields. We know time is money and will get your team back on the road in a flash. You can't imagine how many worried customers call with simple auto glass repairs. Alpharetta Auto Glass can take care of small chips and cracks in your car glass in no time at all. We have the right equipment and skilled professionals to take care of your needs usually the same day. Stop worrying and give us call today. ​Alpharetta Auto Glass is the best company for windshield repair in Northeast Atlanta. 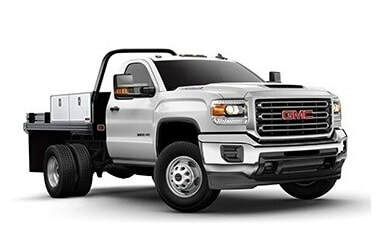 We have the experienced staff and best equipment on the market and offer mobile windshield repair unlike others. Whether it is a chip, crack, or other small damage in your windshield we can repair it in record time and with quality results. Sometimes auto glass damage can be much more extensive than a repair can cover and results in the need for replacement of your auto glass. We replace windshields, side window glass, vent glass, sun/moon roof glass, and back glass regularly on site. We remove damaged glass and install new auto glass timely and with no mess. ​The most replaced auto glass is the windshield, although it is the largest piece of auto glass on your vehicle it is not the most difficult to work with. 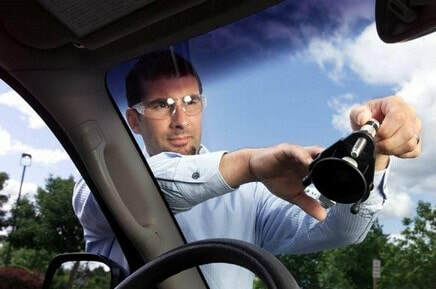 Our auto glass professionals can replace windshields faster than you can imagine. We use OEM parts and materials just like vehicle manufacturers so you can be reassured that our services meet the highest quality standards. How does your car insurance come into play? 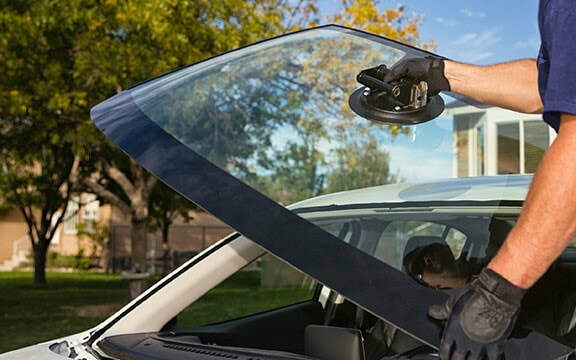 Alpharetta Auto Glass has been in the auto glass industry for over 20 years and we have worked with countless insurance companies to ensure our customers get the coverage they have paid for their vehicles. We work closely with our customers and can guide them through insurance claims if inexperienced. However, most insurance companies do have great support for their claims divisions and can work with customers as well to make sure they get the services required. Hopefully, the benefit of our experience and flexibility will make things much easier for you during this process. "Our teenager managed to rearended a truck with 2 x 4s jutting out from it that had no flag attached so we called Alpharetta Auto Glass and they replaced the windshield the same day." "Alpharetta Auto Glass does all of the work for our limousine fleet which is required more often than you would think. We trust them, depend on them and recommend them." "If you want the job done quickly, efficiently, and safely then call these guys. I was worried I would get shoddy work out of my budget, but these guys did a great job in my budget and worked with my insurance company."